Start the Year of the monkey and make this festivity the perfect time for a family reunion with a spread of a delicious All-You-Can-Eat Dim Sum lunch priced at THB 798++ including free flow tea at Silver Waves Restaurant on the 36th floor of the hotel where you can enjoy delightful flavours by our unparalleled chefs served amidst the most incredible views of Chao Phraya River. Or indulge with 3 auspicious set dinner menus prepared by Chef Yang En Chung priced at THB 1,999++, 2,999++ and 3,999++ per person on February 8, 2016. 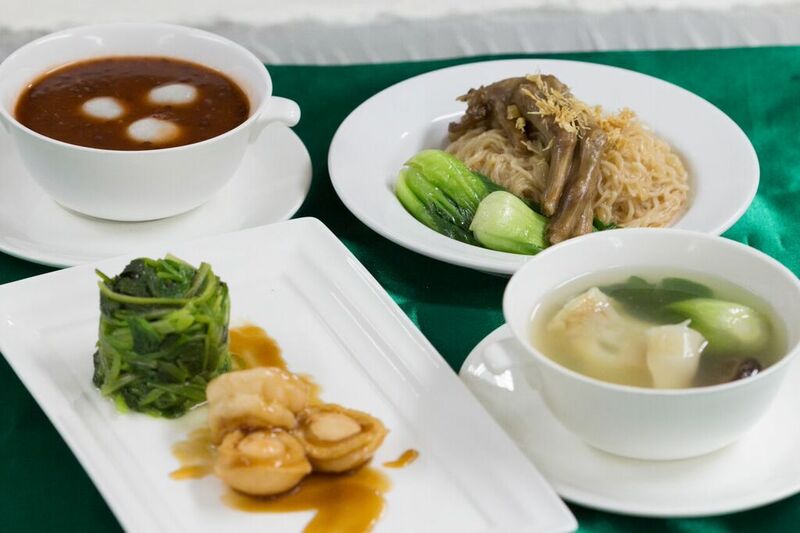 In February, enjoy the beginning of the Chinese New Year with an auspicious lunch/dinner set menu specially prepared for the occasion with ingredients to cook up luck and prosperity for the coming 12 months. 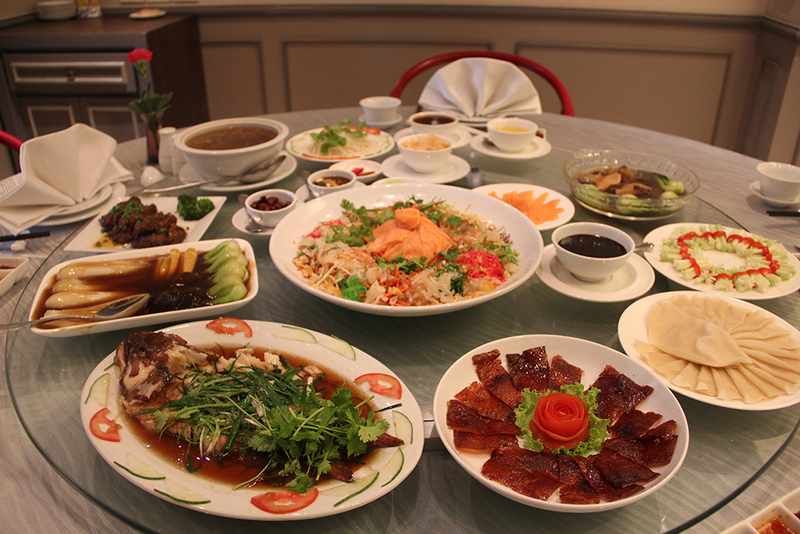 Alternatively, our traditional lunch time Dim Sum favourites are always a lucky choice. The perfect way to welcome the Year of the Monkey throughout February! Enjoy Chinese New Year festive dishes and win lucky An Pong from tree of fortune with Toss It High, Chinese New Year Special between February 1-15, 2016. 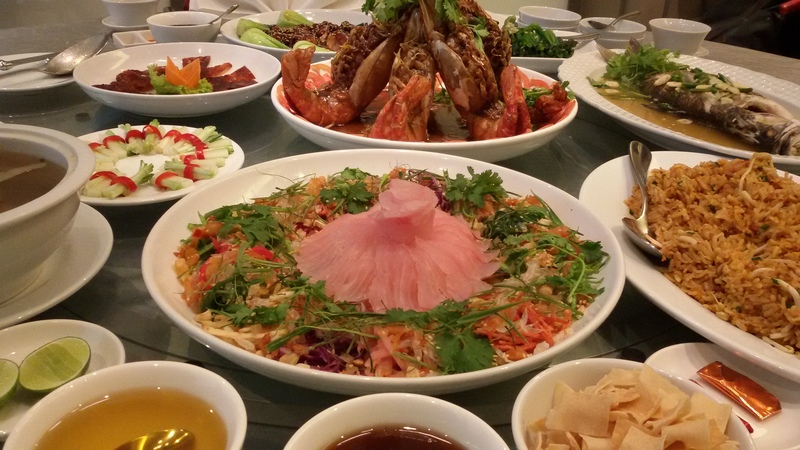 Choose from a wide range of our delicacies for you to indulge in while having a memorable moment with “Yee Sang Specials”. 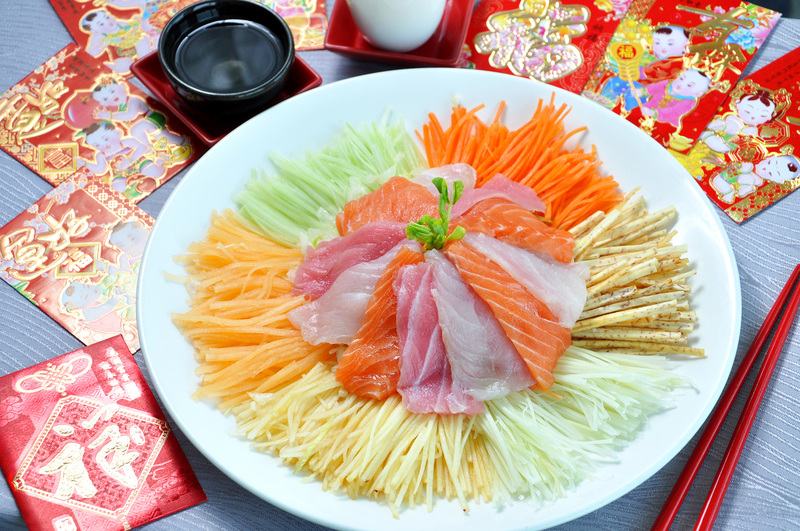 Yee Sang with Raw Sea bass – US$ 25.00 nett, Yee Snag with Raw Salmon – US$ 35.00 nett or enjoy 9-course prosperity set menu. Special price only at US$ 30 net per person and US$ 40.00 nett per person (Minimum order for 6 persons).